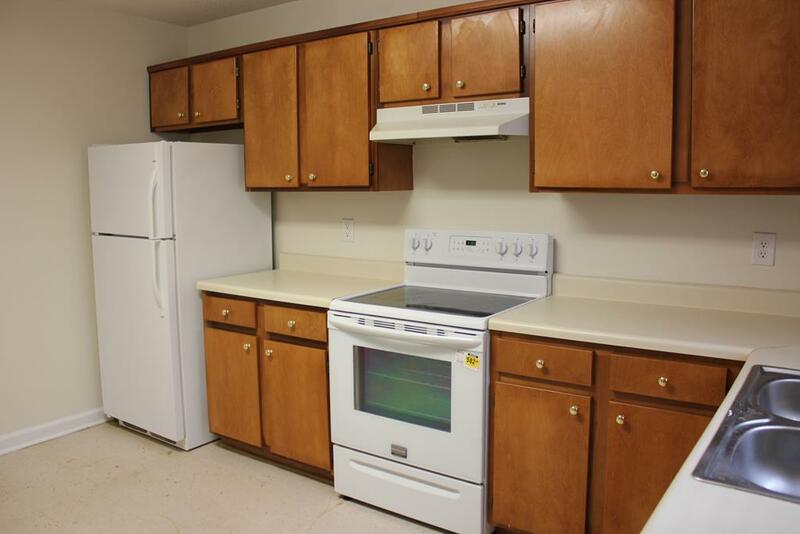 Add this great investment rental duplex to your inventory! 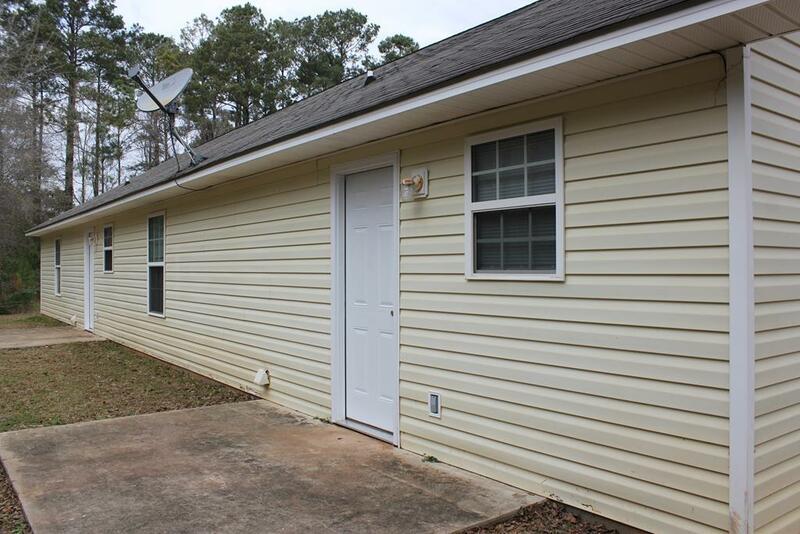 With both 2 bedroom, 2 bath units already rented, this rental opportunity is one of the few units available in the subdivision. 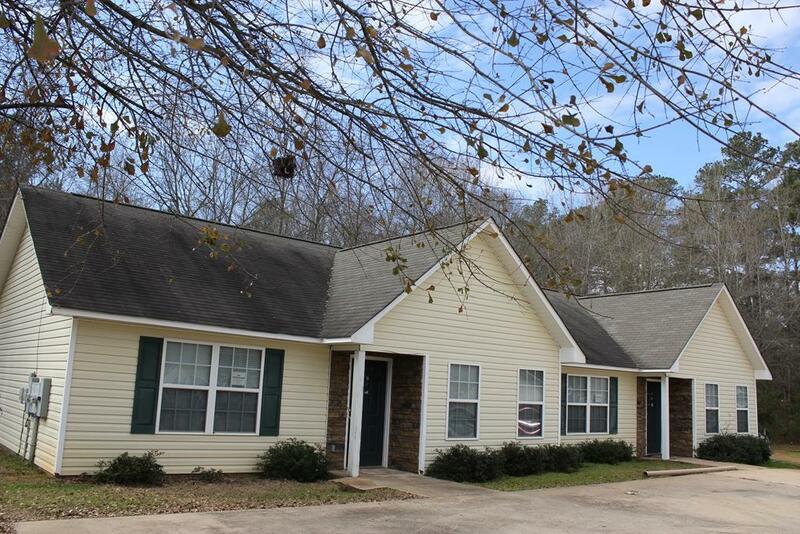 These 2 units have some of the largest square footage units offered in the subdivision and have a large off-street parking pad for the tenants. Located on a very level lot, this investment will not last long. Call today. 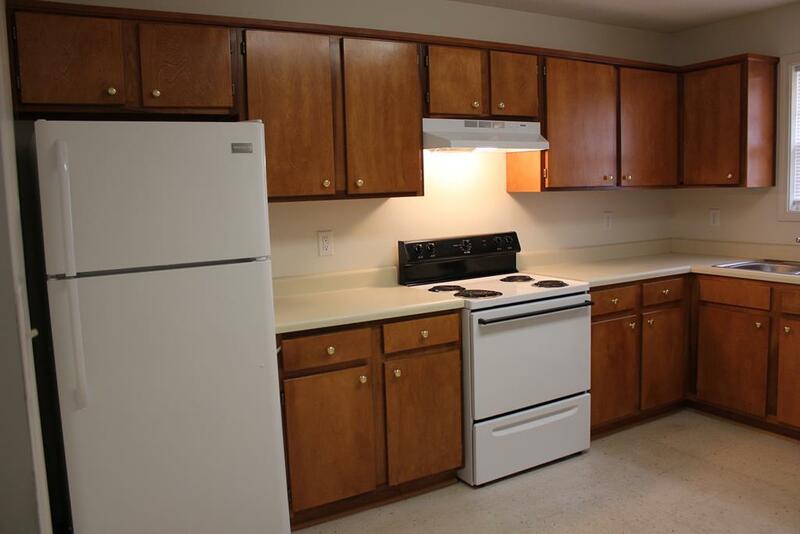 Both units come with refrigerators, large bedrooms, spacious kitchens and spacious living space. Call today!